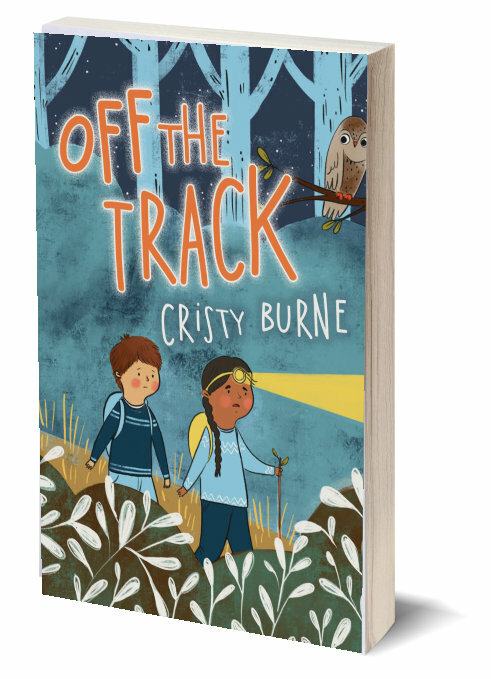 Drum roll…it’s a title reveal! One year ago, I was tearing out my hair, wondering if I’d ever be able to finish my WIP. The deadline was months away, but the project was a big one. I set up a trusty spreadsheet to project-manage my way to success, and set to it. I’m super-excited about this book. It’s a funny high-speed biography of the people who made modern computing possible. And it’s written for kids. To inspire them, to excite them, to help them realise the magicians of modern technology are actually ordinary people…and that anything is possible. What should I title the book??? It was a huge project, and if I ever looked too far ahead, I turned pale and had to drink coffee. Instead, I did what I could each day. And I crossed off each milestone as it was reached. But one milestone resisted all efforts. The title. And as you book-lovers know, it’s essential to get just the right title for the book. I needed help. I asked friends, I asked family, I asked my editor and she asked her Guru Of Names For Books, and even then, we drew a blank. For an entire YEAR! 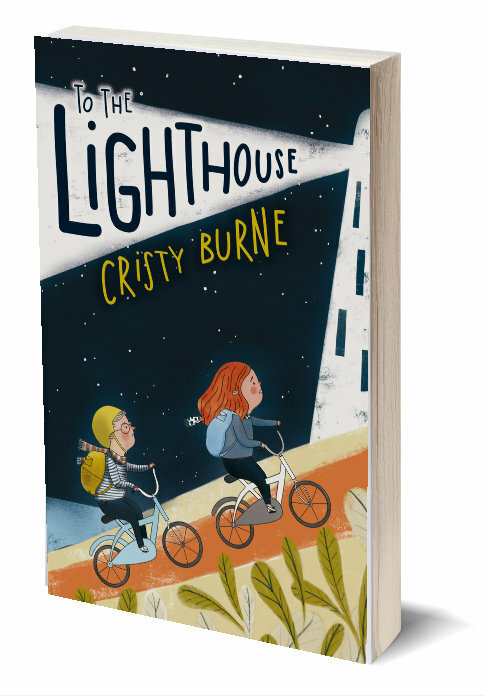 From the offices of XOUM (now Brio Books) came…a bolt of lightning! I love this title so much!! What do you think? 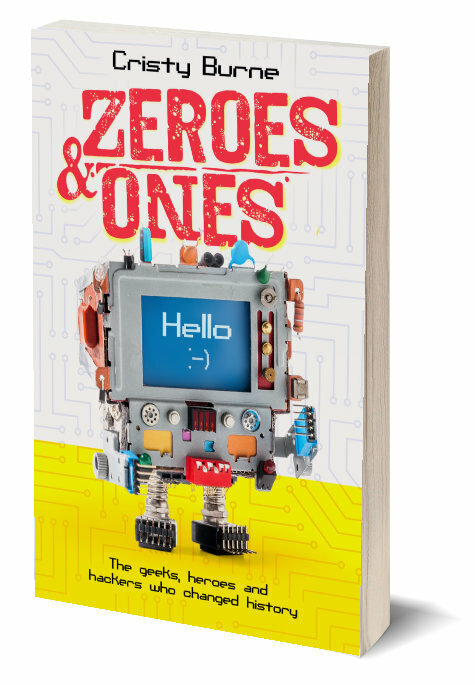 ZEROES AND ONES: The geeks, heroes and hackers who changed history is due out August this year.